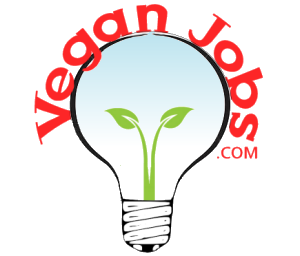 Browse/search our database of vegan candidates that span all sectors and levels of profession. Only approved employers can view full resumes. We recommend also posting your jobs to maximize your pool of potential hires. Not all candidates list themselves and many more will learn about your job and veganjobs.com as it get’s shared by us and others on social media. Posting a job is entirely free, everything is free!